We tried that viral iPhone keyboard trick and it totally works! 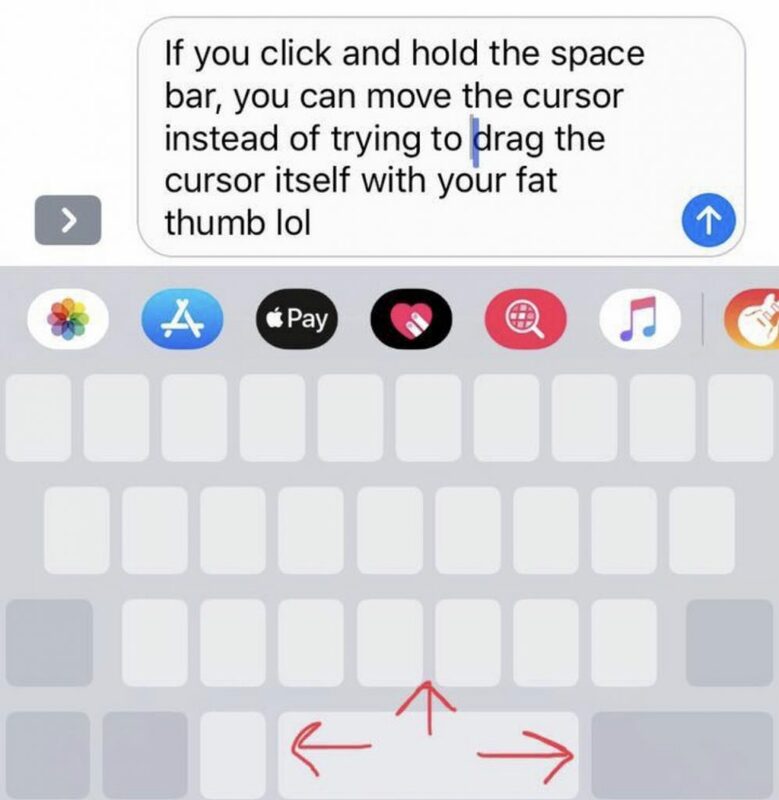 tThis morning I was scrolling through Facebook and found several friends had shared this iPhone keyboard trick that I had never seen before. And well, of course I had to give it a try. Guess what? It totally works, and it’s a gamechanger. Related: A smart trick for organizing your iPhone apps. Just like the image says, you simply click and hold down your space bar and you can suddenly drag the cursor to wherever you want. 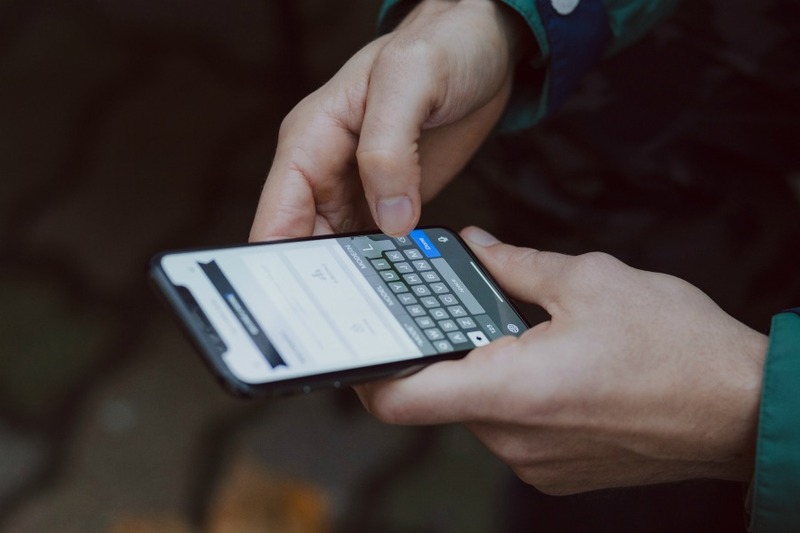 So if you’re writing an email or a text and you want to start in the middle or delete something you said, you don’t have to double tap and deal with all that nonsense (you know what I mean, right?). Thanks Kristen – you will have saved me a thousand seconds with this! Best wishes for a nice Thanksgiving!! You can do the same thing in your text box, too! 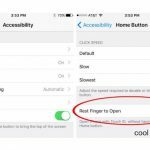 If you click and hold anywhere in the text before selecting Send, a magnifier will pop up, and you can drag the cursor to the text you want to change as well. Oh my gosh! PURE MAGIC!!! Love this!! Thank you so much. My little fat fingers could never get the cursor exactly where I need it ❤️?